If you want to be able to stick to a workout routine, it needs to be fun, and few things are as fun as throwing punches and a heavy bag or a sparring partner. Like Tyler Durden points out in Fight Club, you should not go through life without ever having been in a fight, and, when done properly, the experience will leave you feeling exhilarated more than anything. For that you will need to use a pair of boxing gloves that will protect your knuckles, fingers and wrist so you will feel comfortable throughout the fight. You can check out our review of the best weight lifting gloves if all you need are all purpose workout gloves, but if you need to go through a boxing workout, then you will need a more heavy duty glove. That is why we have put together the following list of the top 10 best boxing gloves of , and right after that you can check out our in depth analysis of each glove on that list. In the world of boxing gloves there are really only 2 names fighting for dominance: TITLE and Everlast. The fact that neither has been able to tip the balance in his favor is actually a great thing because that forces both to come up with some exceptional products. The TITLE Gel World Bag Gloves are a perfect example of what wonderful products can come out of the competition between these 2 companies. These are our favorite TITLE gloves because they start out with a layer of gel that perfectly comforts to the shape of your knuckles. 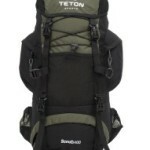 It is followed by a multilayer of foam padding and they by an extremely resilient and supple leather exterior. Do not get us wrong, if you are doing your boxing workout right, you will wear out any gloves, but it will certainly take you a long time to wear out these gloves. 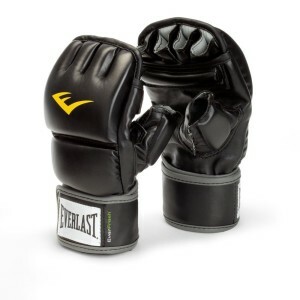 Knowing the fierce competition that goes on between these two companies it should not come as a surprise that the best boxing gloves from Everlast, the ProTex2, also use a layer of gel, called EverGel, that protect your knuckles by perfectly conforming to the shape of your fingers. It is followed by a layer of C3 foam and then by a high quality leather exterior. Your wrists are also protected by a layer of anatomical foam that will allow you to use full power on the heavy bag as you practice. We were also quite impressed with the EverCool technology that keeps you hand cool and dry while you are fighting. It’s nothing that you will not find on the TITLE gloves too, under a different name, of course, but it is one of those features that evolved because of the market competition. 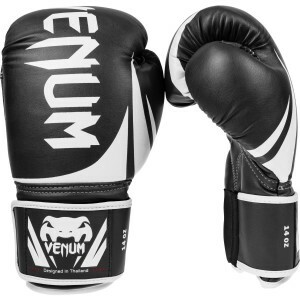 The first thing that needs to be said is that Venum is actually a Mixed Martial Arts gear company, and you can see that in how the Venum Challenger 2.0 boxing gloves are put together. They do not have the same layer of cushioning that the TITLE gloves have, and they are not made of real leather but, actually PU leather. 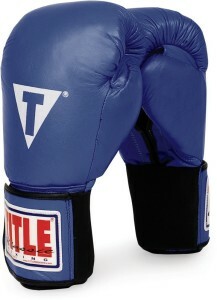 That translates into a more rigid boxing glove that lets you feel the force of the impact better. It is like going from a Maserati to a Ferrari, still strong, still sporty, but a lot more grounded. The way Everlast are going about trying to get a bigger piece of the market is they are trying to lower their prices as much as they can. 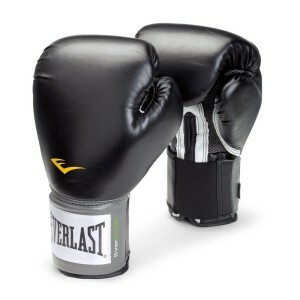 The Everlast Pro Style boxing gloves are among the cheapest, high quality gloves you are going to find on the market in . They have removed the gel layer but have kept the high density foam needed for protection. They have also kept the anatomically correct foam protection your wrist. 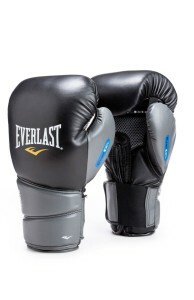 However the Everlast Pro Style use PU leather and that further lowers the cost. So if you need a good amount of protection at a very low price this is the way to go. TITLE are trying to bring to the market affordable boxing gloves too, but their primary concern is always the quality of their products. The TITLE Boxing Pro use real, high grain leather for the exterior of the gloves so you know they will last longer than any other glove. They also use a full layer of padding all across the knuckle and over the hand so both your fingers and your wrist is completely protected when you through the first or the one thousand punch. The lack of the gel makes this glove somewhat less expensive than the TITLE Gel Boxing Glove, but it is still not as cheap as the Everlast Pro. 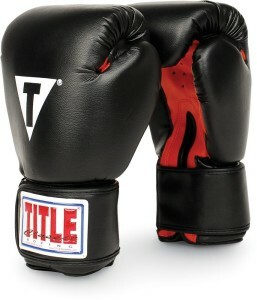 However, the TITLE Boxing Pro have earned a 4.7 star rating on Amazon, which is higher than any Everlast boxing glove. If you like the feel of an old school boxing glove with a hook and loop fastener, you are going to love the TITLE Classic Hook and Loop. 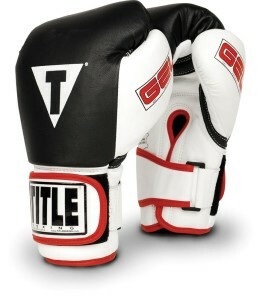 They are the simple boxing gloves that even a boxer from a century ago would recognize and feel comfortable with. In fact those old timers would appreciate this boxing glove even more given that the modern design of these gloves leaves no edges that would need to be taped. 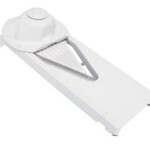 Furthermore, the inner foam is thick and does not require any braking in adjustment period. 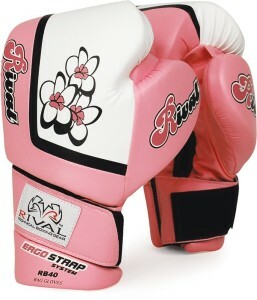 So far we have been looking at boxing gloves from a purely sportsman perspective, but the truth is that boxing is a great workout for women too, even fashion conscious women. So the Rival Fitness Bag Gloves are our answer to those ladies out there who want an engaging workout but do not want to look manly or butch while doing it. These gloves are as strong as you would expect any glove to be but they have been specially designed for women’s hands and for women’s tastes. In a real boxing match you need a glove that will cover and protect your entire hand, but with a heavy bag, you may not need all that protection. In fact, since we have been talking about boxing as a workout routine, you may even want to give the Everlast Train Advanced Wristwrap gloves a chance. They leave a much bigger part of your hand uncovered so you get the very best ventilation and stay cool all through your workout. The last TITLE product we are going to feature actually costs less than 25 dollars and it is the TITLE Classic Boxing Gloves. These feature that high quality TITLE foam, keeping your entire hand perfectly safe, but it has little else of what you would expect from a TITLE glove. That is they have opted for PU leather and have given up on the gel lining. These are the gloves you should get if you are not sure that you will keep up with your practice for more than a month. Still, they have earned a very respectable 4.2 star rating on Amazon, so you know you are still getting that TITLE quality, but in a much more affordable package. 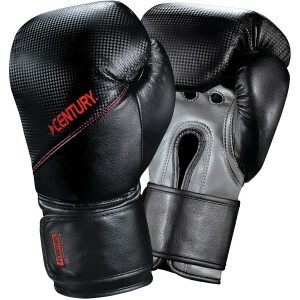 The last product we are going to feature here are the Century Boxing Glove with Diamond Tech. These are entry level boxing gloves at a very affordable price, but you should not count on using them for more than 6 months. They use vinyl leather and just enough padding to keep your hand protected but not really that comfortable, not after you will learn how to punch correctly and to put your entire strength in the punch. 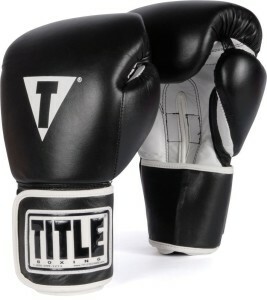 So, if you like their design go ahead and try them, but if you are just looking for an entry level, quality boxing glove go with the TITLE Classic. Also, make sure to check out our reviews for the best driving gloves of to get the benefit of a full time protection for your hands even when driving.